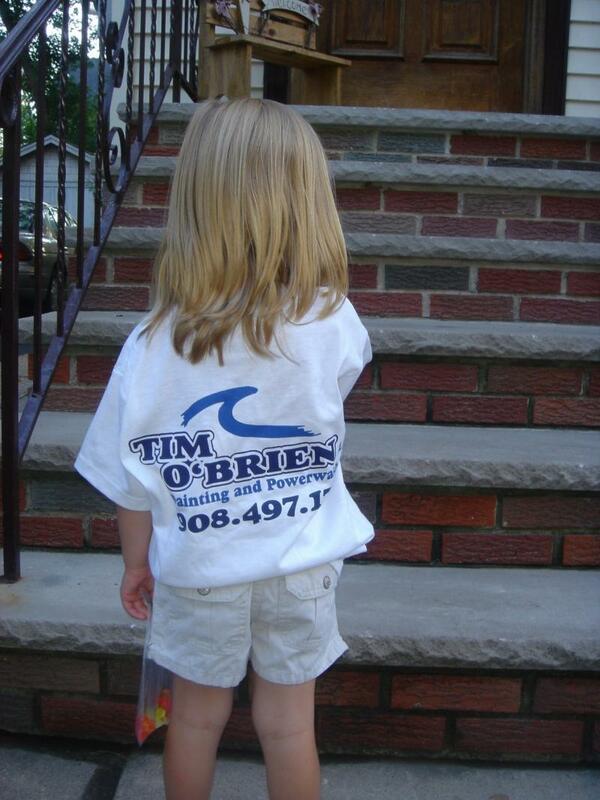 Hello, I am Tim O'Brien and I am the owner of Tim O'Brien Painting and Powerwashing LLC. I am a life long resident of Cranford. I graduated Cranford High School in 1994 and went on to graduate from the University of Rhode Island. I am married and have two children. It is not uncommon to see one or both of my children joining me as an assistant on an estimate. Our company offers an expansive team of talented employees who take great pride in their work They have been working side by side with me for more than five years. When we start a job our focus is on making sure the customer is 100% satisfied. We do this by treating your house with respect. At the end of each day we make sure the area is as clean as the first day we started. At the end of each job, we make sure the customer is 100% satisfied. Our focus is on you the customer. When we start a job at your home, we stay until the job is completed. We will not start a job and leave to start another. Currently we have been invited by the Better Business Bureau of New Jersey to join their business listings. We are in the process of becoming an accredited business. Please feel free to contact me if you are interested in seeing our most recent projects. As always we respect our clients privacy and will only give your address to another prospective customer with your permission.